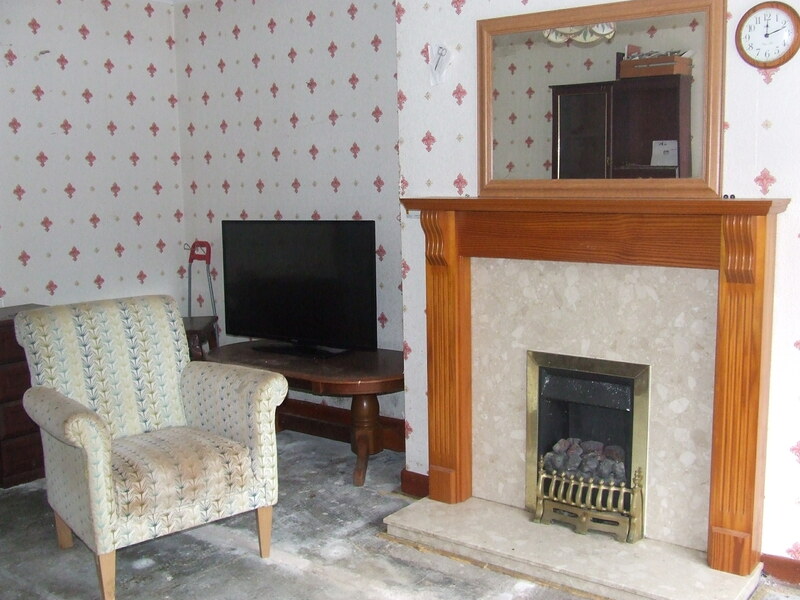 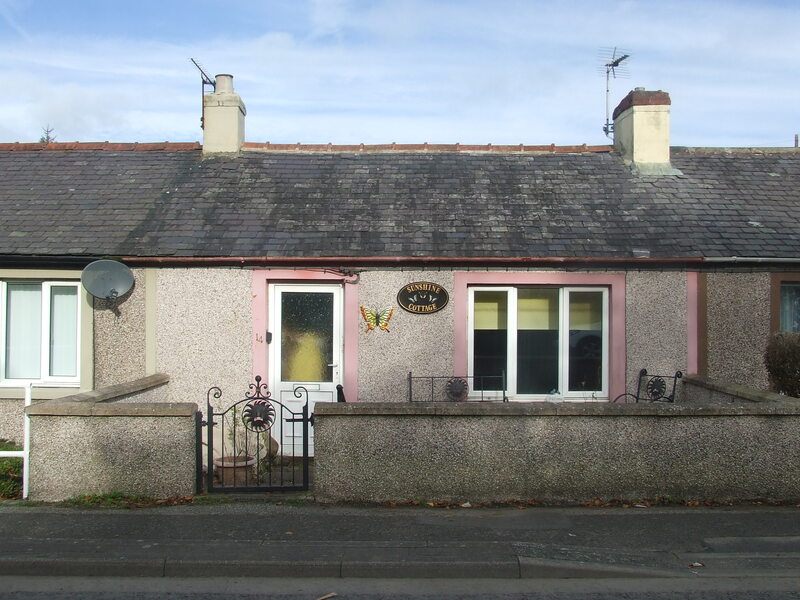 Mid terraced property situated in the village of Eastriggs. 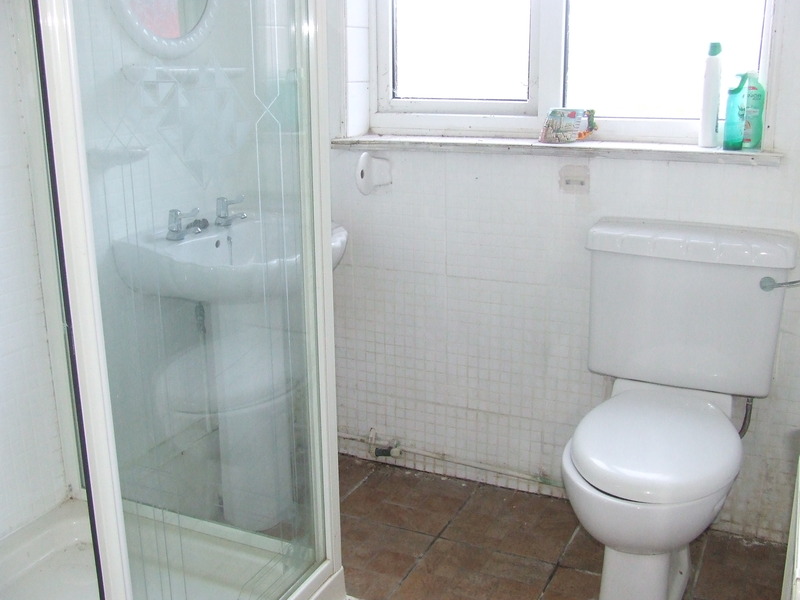 Double glazing and gas central heating in place. 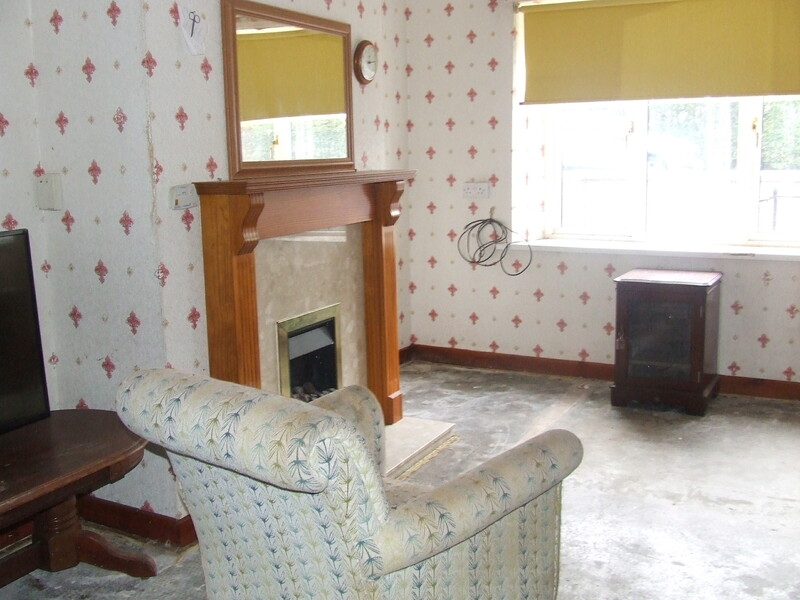 A degree of modernisation and decoration is required throughout.